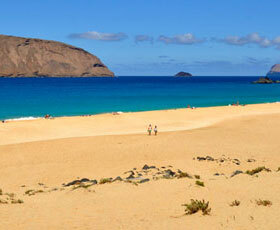 Expert led guided walks, fun, relaxing and inspiring with small groups. 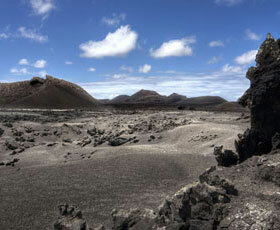 Join Blackstone Treks & Tours and discover Lanzarote off the beaten track. 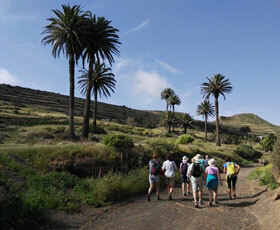 Our guided walks programme is designed by walkers, conducted by walkers and aimed at walkers. In the course of our steady paced guided walks we will have the time to enjoy the beautiful scenaries of the island whilst we learn about all that Lanzarote has to offer: volcanoes, geology, history, culture, ways of life, fauna & flora. We area a local company who pride ourselves on offering a personal approach and an attention to detail that is second to none. We conduct our walks in small friendly groups of no more than 8 walkers per guide as we believe that small groups provide you with the best possible experience. We also love to remain small to control the impact of our activities in such a fragile environment: small groups, small impact. 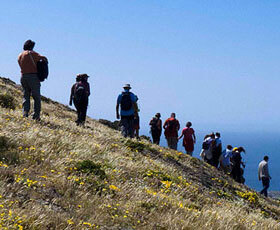 Blackstone Treks & Tours conduct the hikes on groups of 2 to 8 people per guide. Why? Because, not everybody has the same fitness level but everybody has the right to enjoy a walk. Walks are gently paced. Because, we all have different interests: photography, birdwatching, botanics, etc…. In our walks everybody has time to enjoy what they like. 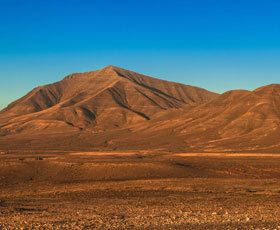 Put your boots on and discover Lanzarote with us.